NAD Electronics is part of the Lenbrook Group, which also owns PSB Speakers and Bluesound, the latter a maker of wireless multiroom music systems and related components. NAD has always been a bit different, offering value-oriented electronics with many of the unnecessary extras stripped away. 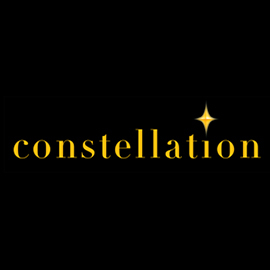 Lately, their line of preamps and A/V receivers has provided value with add-on MDC modules to upgrade their products’ functionality -- users can buy a base model, then customize it to suit their needs and guard against obsolescence. Such a customization option is evident in the subject of this review, the NAD T777 V3 A/V surround-sound receiver, which comes standard with removable video and audio modules. Although these add-ons increase the T777 V3’s versatility, the most intriguing addition is Dirac’s Live room-correction software. Including one of the world’s premier room-correction softwares at the T777 V3’s price of $2499 USD is an achievement for NAD, and one of the reasons that made me excited about reviewing it. 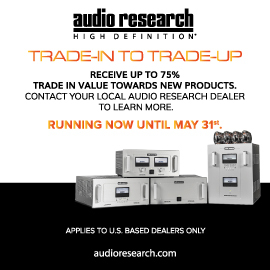 NAD’s line of A/V receivers is confusing, as they don’t release new models of all their receivers in one shot; instead, they stagger them, releasing new models as features are improved. The T777 V3 is one of NAD’s middle-range receivers -- above it is the T787, and below it the T758 V3 and T748 V2. The “V3” designation indicates the latest receivers, with both the T758 V3 ($1300) and the T777 V3 including both Dolby Atmos and Dirac Live room correction. The T777 V3 and T758 V3 each have seven channels of amplification, the T777 V3 offering higher power (80Wx7 vs. 60Wx7). The most impressive aspect of NAD’s power specifications is that, unlike most AVR specs, the claimed power outputs of both models -- 20Hz-20kHz, with only 0.05% distortion -- is with all channels driven. This is undoubtably due in part to the big toroidal transformer that is part of the T777 V3’s power-amp section. 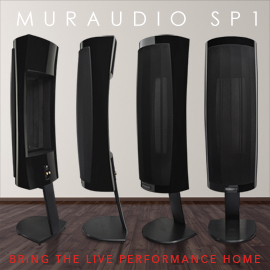 With an additional four-channel power amplifier, each model can act as an 11-channel preamplifier-processor to achieve the full 7.1.4-channel Dolby Atmos configuration. In addition to higher power output, the T777 V3 also offers these features over the T758: more HDMI inputs (6 vs. 3), dual HDMI outputs, more analog audio connectors (6 vs. 3), dual subwoofer outs, speaker A/B switching, a LAN connection, and 12V triggers. The T777 V3’s HDMI inputs are compatible with the latest standards, such as 4K (60p, 4:4:4). 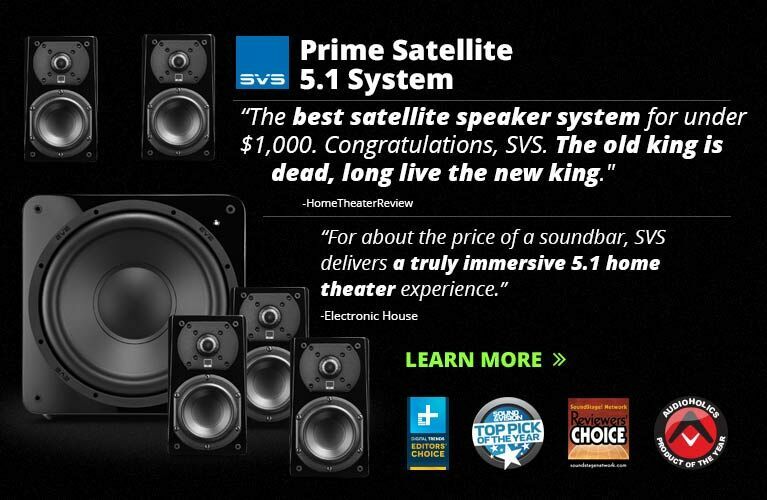 If you have a basic home-theater system, the T758 V3 looks like a bargain. The T777 V3 is handsome looking. The prominent display at the center of its matte-black front panel is flanked to right and left by, respectively, a large volume knob and a four-way navigation control. There are small buttons for directly accessing tone controls, the BluOS music streaming input, and menu, among others. One omission is that there is no onscreen display (OSD) overlay, so when I adjusted the volume when watching a Blu-ray or changed the source, they weren't visually confirmed on my screen. The T777 V3 comes with two remote-control handsets: the main one, and a smaller remote for Zone B. The main remote is of high quality, with a multitude of buttons permitting direct access to a number of items, such as sources. One nice touch is direct access to the levels of the center, surround, and subwoofer channels, for easy adjustment on the fly. The entire remote lights up blue when you hit any button. NAD’s A/V Remote app, which I downloaded to my iPhone and iPad, provides extensive control of the T777 V3. Curiously, the app is not available for my Android tablet. Like most receivers these days, the T777 V3 has a wireless streaming music system, though in this case it’s provided in the form of a BluOS Upgrade Kit, a module that plugs into the USB port on the receiver’s rear panel. It uses Bluetooth or Wi-Fi to connect either directly to your tablet or through your home network. The module is accessed by the BluOS app either through an iOS device, an Android device, or a PC or Mac computer. The BluOS app is fantastic, with a more polished interface than I’ve seen with competitors’ products. I can easily find the music stored on my NAS, and access streaming services such as Apple Music, Amazon Prime, and Tidal. Another great thing about BluOS is that it’s compatible with 24-bit/192kHz WAV files in an AIFF container, which can’t be said of most competing wireless products. These files can be streamed natively to the T777 V3’s 24/192 DACs. The most intriguing aspect of the T777 V3’s feature set is the inclusion of Dirac’s Live room correction. Available as a standalone product for $750, Dirac Live is also built into some expensive home-theater processors, such as NAD’s own M17 V2 ($5999). Including this sophisticated software in NAD’s two AVRs is a remarkable achievement. Rather than correcting only the speakers’ frequency-response anomalies in your room, Dirac Live also corrects their phase response as well. The basic version of Live that comes with the T777 V3 is Live LE, which works within a bandwidth of only 20-500Hz. If you want correction throughout the entire audioband of 20Hz-20kHz, you’ll have to pony up a reasonable $99 for the full version. The software works from a PC or Mac (iOS and Android apps are in the works), which should greatly simplify the process of correcting room sound. 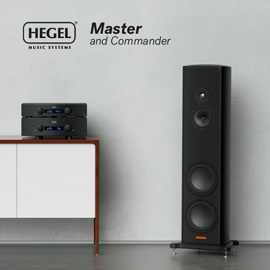 When setting up the NAD T777 V3, make sure you designate the correct number of speakers, and their size(s) (Large, Small) and placement (e.g., ceiling and height location). That done, Dirac Live will then figure out the delays and relative volume levels for each speaker. Then connect the included microphone to the T777 V3 or your computer. As my PC laptop lacks a mike input, I plugged the mike directly into the T777 V3, but where to do this is not obvious. I first plugged it into the front 1/4” jack, but when I launched the Dirac Live program on my PC, nothing happened. A quick check of the owner’s manual revealed that I had to find the USB dongle, then plug the mike into the dongle and the dongle into the T777 V3’s rear panel. Not quite obvious, but once I’d figured it out, it was smooth sailing. In Dirac Live, you first need to fiddle with the input and output levels so that the microphone doesn’t overload. Once that’s done, place the mike at your listening chair, at the height of your ears when you’re sitting down, and hit Start. Dirac then sends sweep tones -- they make a whipping sound -- through each speaker. After that, Dirac directs you to place the mike at different locations around the main listening position -- nine positions in total. Running the test-tone sweeps for your sweet spot and eight other locations takes about 20 minutes. The next stage is to designate a target calibration curve for each speaker. The default curve is flat, with a slight slope downward from low frequencies to high. You can change the target curve, but I left it as is. The next steps are to calculate correction curves for each speaker, then upload them to the AVR. The T777 V3 can store three different sets of correction curves -- you can have different curves for music and movies. Looking at the Filter Design screen: It displays the measured frequency response of each speaker, overlaid with Live LE’s corrected response. The software showed that the corrected response followed the target curve almost exactly. NAD also allowed me to try the full version of Dirac Live -- the only difference I could see was that the correction curve could be applied to the entire audioband. One thing I noted was that the biggest frequency anomalies in my room were mostly in the bass. This isn’t surprising -- when the long soundwaves of bass frequencies are reflected by a room’s walls, their interactions with each other can produce huge variations -- peaks and nulls -- in the room’s bass response. This is exactly where Live LE did its magic; most people probably won’t need to spend the extra $99 for the full Dirac Live license. When I looked at the frequency-response graphs, I saw that one of my two pairs of height speakers had a big valley from 1 to 2kHz. Dirac Live corrected this nicely. The final thing you can look at are the before-and-after impulse-response graphs, which show that Dirac Live modifies the amplitude and delay of each speaker’s impulse response. But were the differences I saw audible? I used the T777 V3 in a 5.1.4-channel system comprising ten SVS speakers: five Primes for the main, center, and surround channels, one SB-2000 subwoofer, and four Prime Elevation height speakers. Seven of the channels were driven with the NAD’s built-in amplifiers, and the remaining two height channels by my Integra DTA-70.1 power amplifier. The first thing I wanted to listen for were any differences between no room correction, Dirac Live LE, and full Dirac Live. The Dolby Atmos soundtrack on the BD edition of John Wick (2014) is raucous, with tons of gunfire and action throughout. Comparing Live LE to no room correction, I could immediately hear tighter bass with Live LE: gunshots thudded more distinctly, and low frequencies resonated much more. When I switched to the curve generated by the full version of Dirac Live I heard the same improvements, as well as improvements in the height channels -- the position of the discrete gunshots that landed in the ceiling speakers were easier to pinpoint compared to the Live LE curve or with no room correction at all. The T777 V3 had plenty of power to drive my SVS speakers to loud levels in my room. In chapter 12 of the BD of Blade Runner 2049, a spinner lands at Deckard’s (Harrison Ford) headquarters. This scene activated all ten speakers, and through the T777 V3 it was deafening. 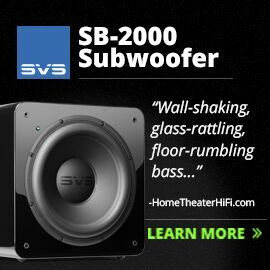 A lot of the low-end power could be attributed to the SB-2000 subwoofer, of course, but every speaker was pushing out a lot of decibels. If you have a 400-square-foot man cave or living room, the T777 V3 should have enough power to drive to satisfying levels all but the least-efficient speakers. The T777 V3 excelled at creating believable atmospheres. In chapter 4 of Blade Runner 2049, the sound of Luv’s (Sylvia Hoeks) high heels echo through the vast, sterile rooms of the Wallace Corporation as she walks toward Niander Wallace (Jared Leto). Through the T777 V3, I felt immersed in the scene. The fight scene in chapter 15 takes place on a beach, with rain falling, surf, and water all around, contrasting with the bound Deckard’s struggles to extricate himself from a sinking vehicle. The T777 V3 produced a bubble of sound around and above me that gave me the feeling of actually being there in that flyer as it filled with water. These atmospheres were made possible by the better channel-to-channel balances -- and thus more seamless soundstages -- reproduced by the full version of Dirac Live over Live LE. To evaluate the T777 V3 for its sound quality with music, I primarily used NAD’s BluOS module, controlled with the BluOS app on my Android tablet. With “Within,” from Daft Punk’s Random Access Memories (24/88.2 FLAC, Columbia/HDtracks), I preferred the Live LE curve -- the bass was tighter compared to no room correction. The full version of Dirac Live provided a bit more focus throughout the audioband, but also seemed to peel a bit of the character from the sound of my five SVS Prime speakers, making the sound a bit drier. This held true with a few other music tracks I tried -- Live LE not only provided enough correction, I preferred it. The NAD T777 V3’s biggest rival is another Canadian receiver, the Anthem MRX 720, at precisely the same price: $2499. 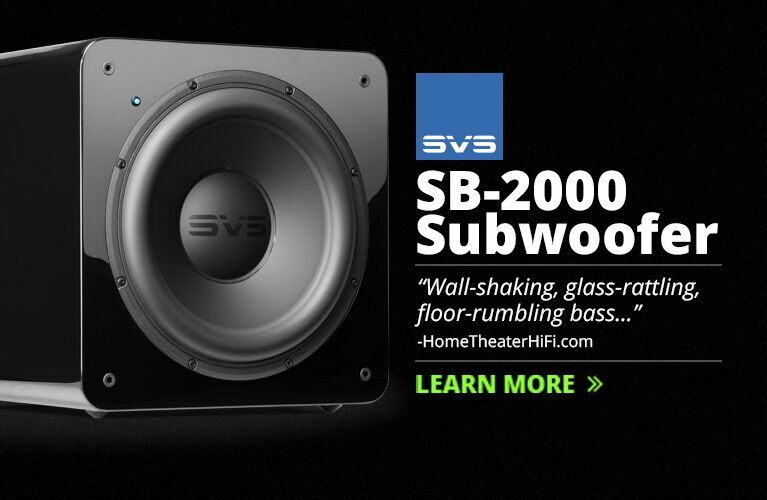 The two AVRs are very similar in feature set -- both can be set up for the full 7.1.4 Dolby Atmos speaker array, and have seven channels of amplification and sophisticated built-in room correction. However, there are some subtle differences that might sway you toward one or the other. In terms of surround-sound decoding, a big omission from the NAD is support of DTS:X. This wasn’t a problem issue a few years ago, when I reviewed the Anthem MRX 720 -- back then, so few Blu-rays included a DTS:X soundtrack that, when the firmware upgrade including DTS:X was released for the MRX 720, I had trouble finding BDs to test it with. Now, however, I own several DTS:X BDs, including Atomic Blonde. When I played that disc, I was greeted with silence -- until I configured my Oppo BDP-95 universal BD player to stream PCM rather than bitstream. With this workaround, the five main surround channels sounded fine, but I thought the height speakers lacked focus. In terms of room-correction software, I found Dirac Live and Anthem’s ARC equally effective at taming the bass and balancing the outputs of my ten speakers. One ARC feature I particularly like is that it can be used to adjust the room’s gain, essentially adding a low-frequency hump to the FR curve to bring back any bass lost when the curve is set strictly “flat.” You can do the same with Dirac Live -- the effect of NAD’s RoomFeel correction curve, which can be uploaded to Dirac Live, closely resembles that of ARC’s room-gain function. ARC operates only up to 5000Hz, whereas the full version of Dirac Live corrects for the entire audioband: 20Hz-20kHz. And with Dirac Live, you can adjust the target curve as much as you want -- with ARC, you’re limited to setting the upper frequency and adjusting the room gain. Where the NAD T777 V3 has the advantage over the Anthem MRX 720 is in the quality of its power amps. I wouldn’t call the Anthem’s amps lacking, but in comparison, the NAD took it to another level: all seven of the T777 V3’s amps are specified to output 80W, all channels driven. The MRX 720, on the other hand, uses smaller, class-D amps for its sixth and seventh channels. Because of this, I’ve set up my MRX 720 to drive only the five main channels with its internal amps; I power the surround back and four height channels with my nine-channel Integra DTA-70.1 power amp. With the T777 V3, I’d be happy to use all seven of its built-in channels, and power only the height channels externally. Another advantage of the T777 V3 is its music-streaming system. BluOS is much more robust than DTS Play-Fi in the Anthem MRX 720. I found that BluOS didn’t skip or stutter with high-resolution music tracks, as DTS Play-Fi often does. I also found that the BluOS app could more stably lock to the T777 V3 -- DTS Play-Fi regularly loses its lock on the Anthem MRX 720, which gets frustrating. In terms of sound quality, the NAD and Anthem both sounded great with music, but the NAD sounded slightly better. In “Code Cool,” from Patricia Barber’s Smash (16/44.1 FLAC, Universal), there’s a large dynamic swing when Barber, singing unaccompanied, is suddenly joined by the guitar, double bass, and drums, all playing at once. With the SVS Prime Bookshelfs, the T777 V3 sounded a bit more dynamic with this track than when I played it through the MRX 720. NAD’s T777 V3 is an excellent audio/video receiver that includes most of the features you’d want in a centerpiece for your home theater. 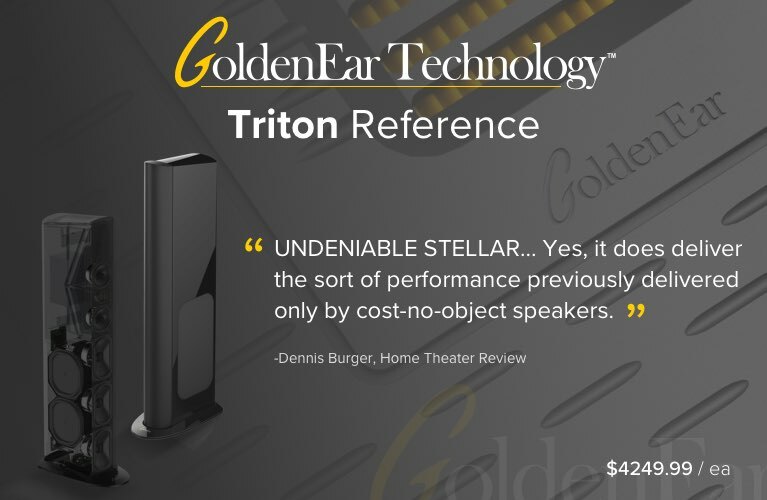 Its amplification stage is strong enough to easily power inefficient speakers, and Dirac’s state-of-the-art room-correction software, Live, is another must-have feature that’s built in. I recommend that enthusiasts spend the extra $99 for the full version of Dirac Live, which you can tweak to your heart’s content. And don’t forget that NAD also provides MDC modules to add future features, to ensure that your investment won’t be rendered obsolete anytime soon. The T777 V3’s only significant omission is DTS:X, which I hope will be resolved with a firmware upgrade. 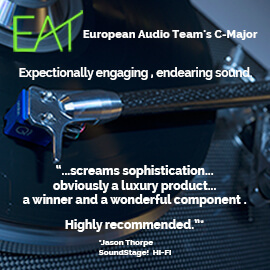 In the meantime, use the workaround mentioned above, and enjoy the musicality of NAD’s T777 V3.